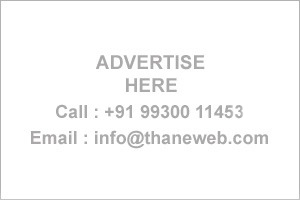 Thane Business Directory - Find list of Gastroenterologists Doctors in Thane, Mumbai. Get address, Phone numbers etc of Gastroenterologists Doctors on Business Directory. DR. . BHAVE ARUNA P.
Shaheen Hospital, Mohsin Apt., Jama Masjid, Kausa, Mumbra.